If you are experiencing an acute illness, call us first. We may be able to treat you in the office and avoid an unnecessary ER visit. We have same-day appointments available so we are here when you need us. Should you need more focused and prolonged care, your primary care or walk-in clinic provider will determine if you need a referral to the acute care clinic. Located in the same building with Johnson City Internal Medicine Associates. 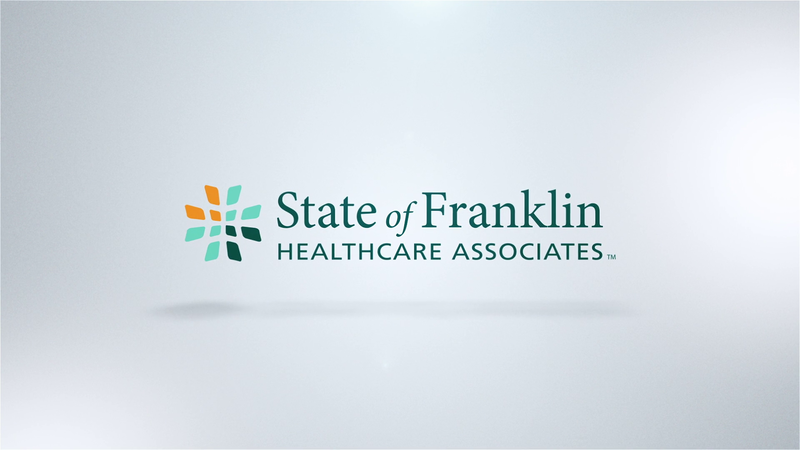 The Acute Care Clinic (ACC) is a health service provided by State of Franklin Healthcare Associates and available to SoFHA patients by physician referral. Launched in 2015, our clinic treats individuals with mild to moderate exacerbations of chronic conditions. This service is an innovative alternative providing timely, effective outpatient care for patients who may otherwise be hospitalized. 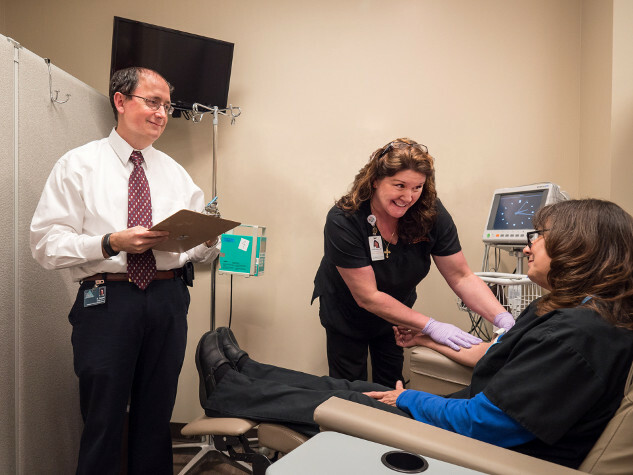 Staffed with an experienced medical team, this clinic provides patients with a private, comfortable environment for receiving medical treatments. Delivery of intravenous (IV) therapy is one of the most common administered, which can take as little as 15-30 minutes or as much as 4-5 hours. As a SoFHA patient, you can sign up for FollowMyHealth® Patient Portal, a secure, online application through which you can keep track of your own progress and medical history.